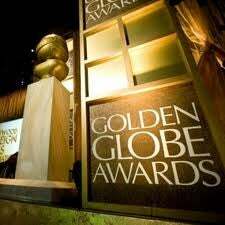 The date for the 73rd annual Golden Globe Awards has been announced as Sunday, January 10 2016. The ceremony will take place at the Beverly Hilton in Beverly Hills and will be telecast live on NBC at 8 p.m. ET and 5 p.m. PT coast-to-coast. “We look forward to follow this year’s successful Golden Globe Awards by celebrating what looks like another exceptional year in both film and television” said Theo Kingma, president of the HFPA. The Golden Globe Awards are viewed in more than 160 countries worldwide and are among the few awards shows to include both motion picture and television achievements.